Dreaming of Istanbul as for my Summer vacation. Sognando Istanbul come meta per le vacanze estive. It is a wonderful and dreamy place. Io ci sono stata un anno fa, davvero stupenda! Istanbul is a great city! Have fun. Instalbul è fantastica, una porta verso l'oriente! That is an exceptionally stunning picture. 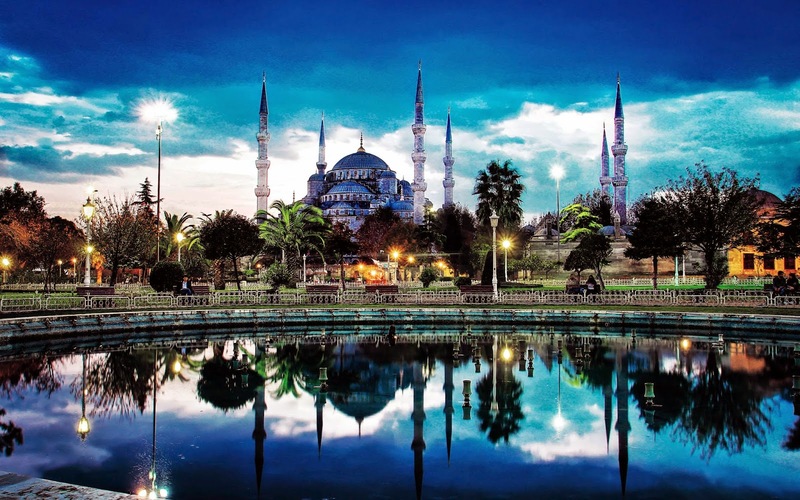 It is by far the best, I have ever seen of the exterior of the Blue mosque. Look us up if you need ideas of what to do or any advice.